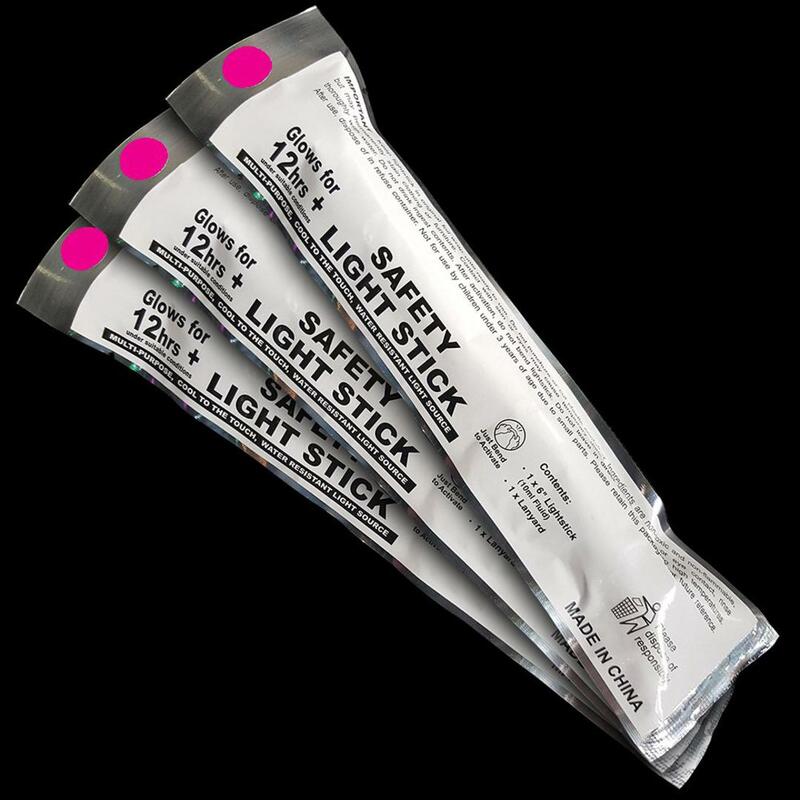 Premium 6" PINK - Our Individually wrapped 12 hour 6 Inch Glow Sticks are the most popular and versatile glow sticks around! They are the brightest glow sticks money can buy, glowing brightly for approximately 12 hours, total glow duration up to 36 hours, 6 Inches in Length (150mm) and 15mm Thick. All Glow Sticks are Safe and CE Approved and each glowstick comes complete with a free tie string.